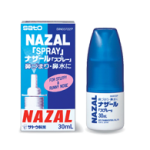 Quickly relieves fever, headaches and phlegm due to colds. Easy-to-take capsule-type tablets (called caplets) and exhibits its effect when taken 2 caplets at a time by adults. 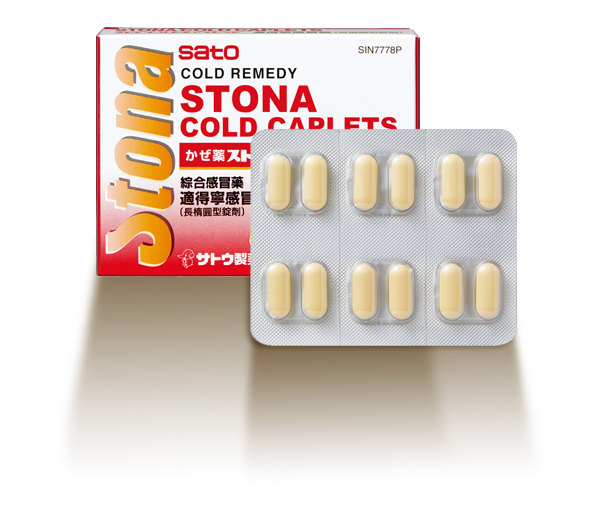 Indications: For the relief of sore throats, phlegm, chills, fever, headaches, joint pain and muscular aches associated with common cold. Dosage: Adults (15 years old and older): 2 caplets at a time, 3 times daily within 30 minutes after each meal; 7-14 years: 1 caplet at a time, 3 times daily within 30 minutes after each meal.